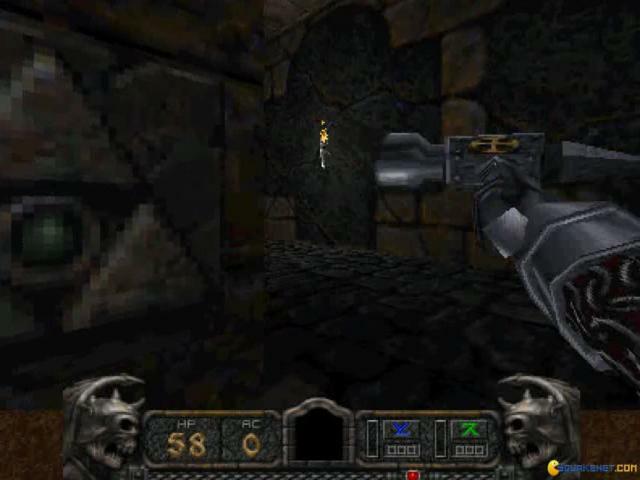 It is an FPS game with a medieval fantasy theme where the plot is that you will be playing in a factitious world which has always been ruled by some evil brothers in which the two of them have been already defeated in the previous installment of the game. Now you only have the third one to defeat and that will free the world from his terror. In your fight, you will first take down the generals of the demon brothers and then you will finally go one on one in battle with him. The variety in the game is in terms of the character classes in the game where every class has its own variety and traits and features some very distinct scenarios. Each of the character that you choose in the game allow you to gain access to 4 different weapons that are used differently. 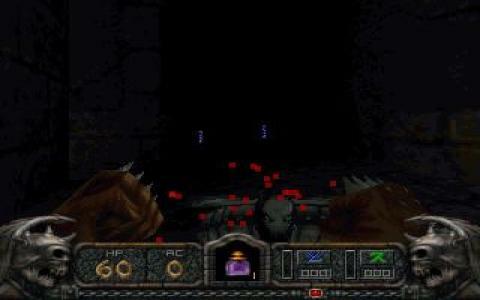 The controls of the players are very impressive as you feel no lag in the action and the animations in the game. The UI is very god as well as every option can be executed easily. The level designs is what excites me the most because there is so much in terms of the scenarios and the monsters that increases the games' replay value. 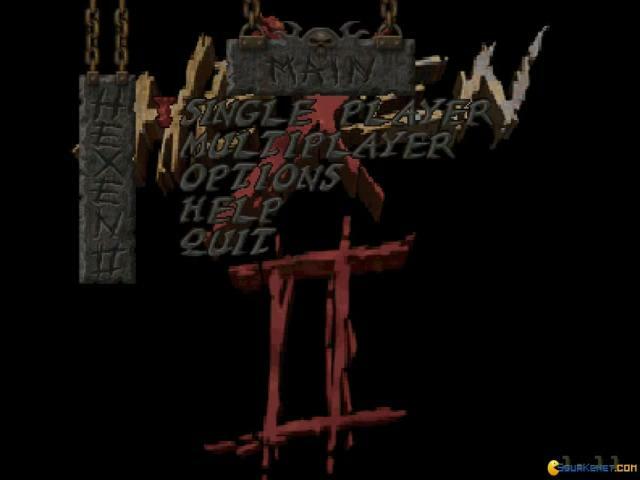 The same are the traits with the original Hexen but it is a bit superior. 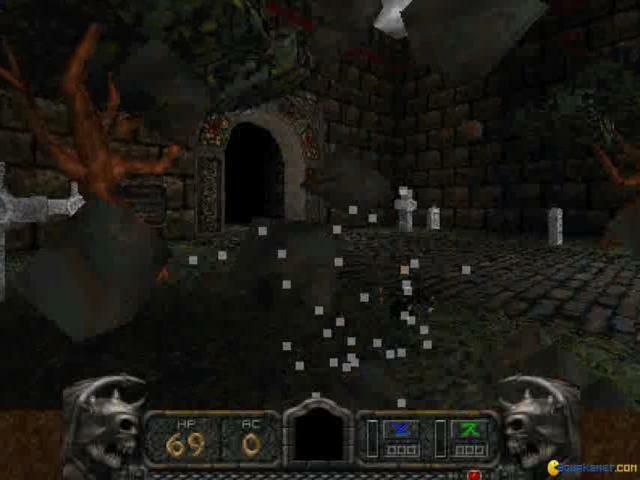 Hexen 1 was an okay game, but Hexen 2 is somewhere between mediocre and downright bad. 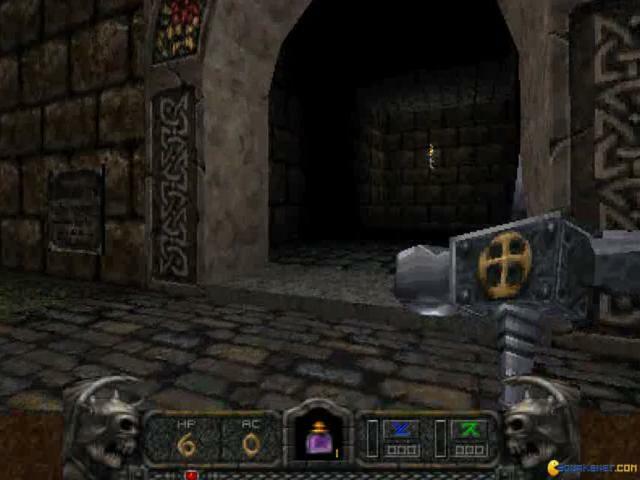 Remember Quake's axe and how it's hitbox was well-defined and very similar to the model? 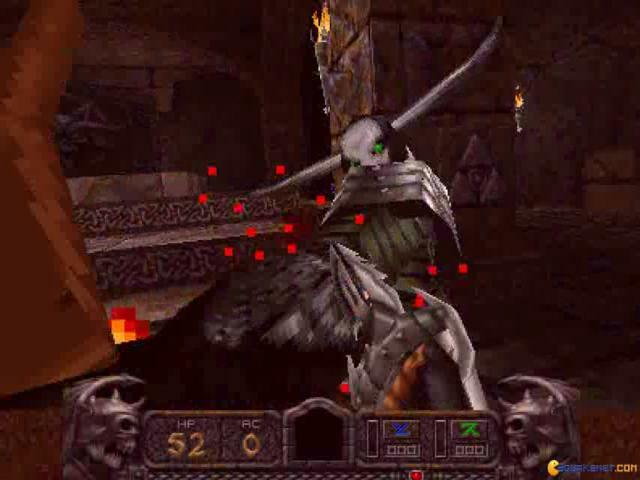 The hitboxes of the melee weapons in this are horrible and it's literally IMPOSSIBLE to judge if a strike will hit or not based on the weapons model, instead, one must figure out exactly where the hitbox is, and make sure enemies are in that small area. Another major problem is the fact that the classes are completely unbalanced. The necromancer is essentially unplayable, while the crusader is extremely overpowered. 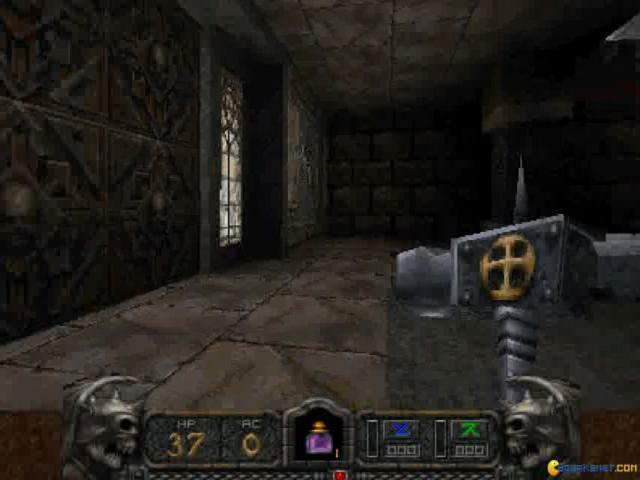 In Hexen 1, the mage had a long-ranged and weak starting weapon, while the warrior had a short-ranged and strong starting weapon, while in Hexen 2, the crusader starts with a short-ranged and strong weapon with a relatively large (though still unrelated to the model) hitbox while all the other classes start with short-ranged and weak weapons with relatively small hitboxes. In conclusion: it's a poorly designed game made by incompetent pillocks and is inferior to an already "just okay" game and the very game it succeeds. 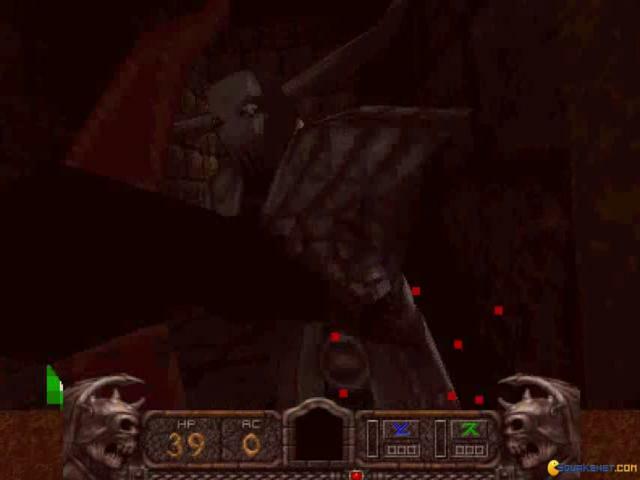 Also, if you are ever unfortunate enough to play this train-wreck, play as the crusader. 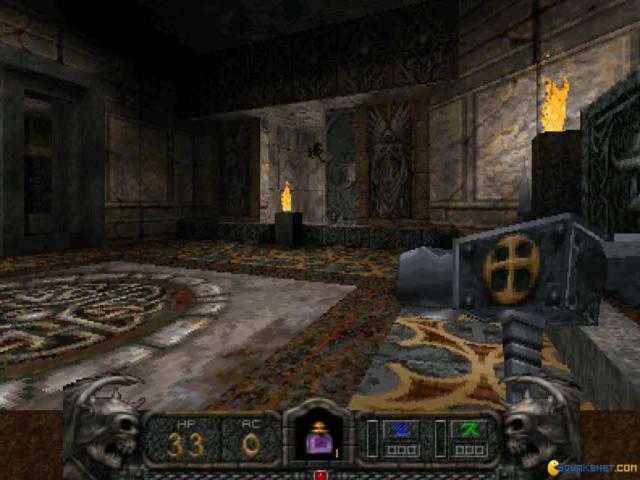 Hexen II was the first fully 3D game in the franchise, and finalized with Heretic II. 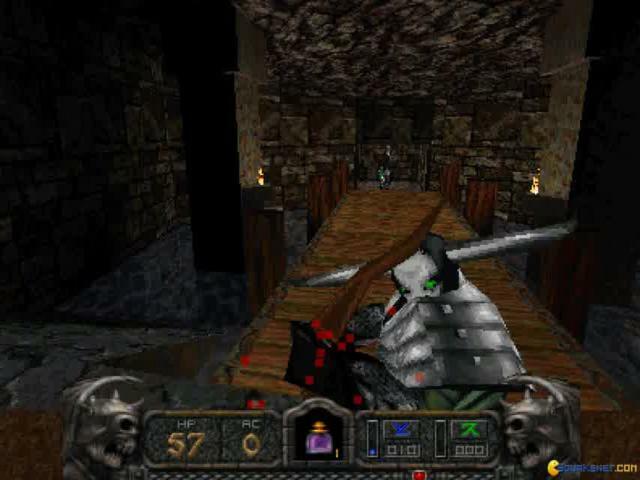 If you have played Hexen and enjoyed revisiting hubs and levels to find keys or switches all the while sending minions to their doom... then you'll like Hexen II. 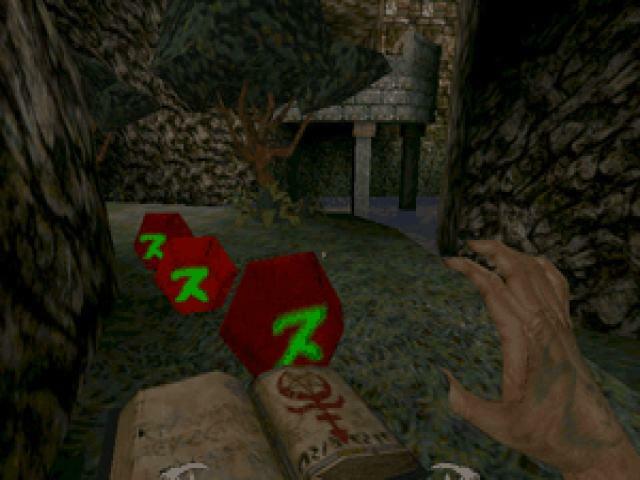 As with the Doom engine, Ravensoft upgraded the Quake engine with more features and capabilities. Kudos to Ravensoft for always improving someone else's work.Oh and... its pretty fun. 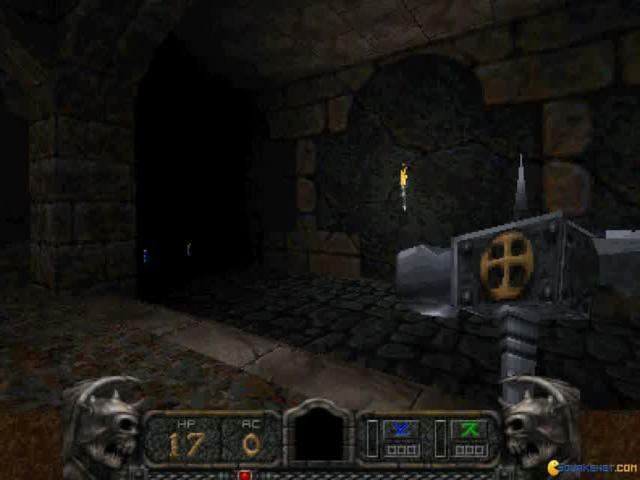 Plays alot like the original Hexen. 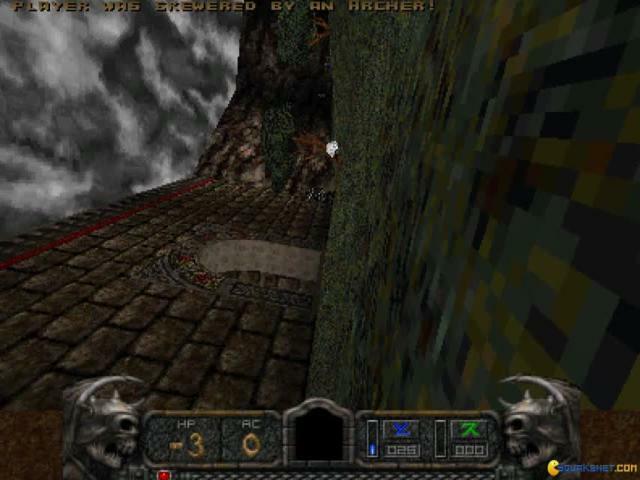 You will need to run it in Dosbox but there are a few OpenGL mods for quake and may run Hexen II with higher resolutions and some anti-alias features.